The leading legal directory Legal 500 today published its guide to the UK legal profession, promoting GQ up one tier in the rankings for London firms working with employers and senior executives. Boutique firm GQ Employment Law LLP provides an ‘excellent, Rolls-Royce service’ and has a ‘second-to-none reputation in tough litigation’. 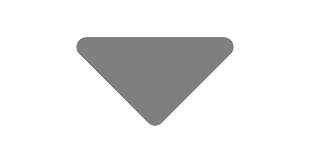 Clients include Commerzbank, Close Brothers and Mercer. Founding partners Paul Quain, whose ‘first-rate judgement enables him to unpick the knottiest cases’, and ‘unflappable fighter’ Jon Gilligan are singled out. Darren Isaacs, ‘great strategist’ Richard Harvey and the ‘excellent’ Daniel Pollard are also recommended. Commenting on the new guide, Jon Gilligan said: "Positive evaluation by the Legal 500 reflects our clients' feedback, and we're delighted to have moved up the rankings and to see that our newer partners, Richard Harvey and Daniel Pollard have been reccomended. 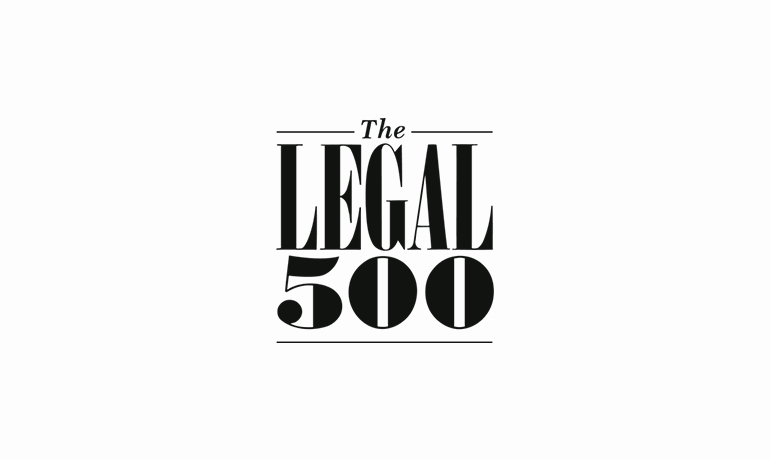 To access the Legal 500 site, please click here.